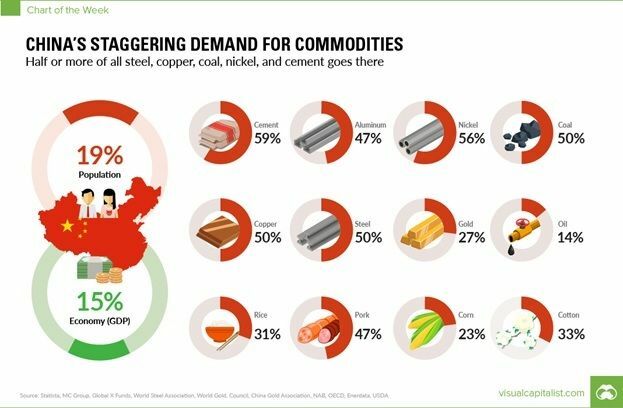 China consumes a significant portion of all commodities produced in the world. It is now also the biggest buyer of gold. Chinese growth continues unabated even though the country has reached close to middle class status. Despite this, investors, economists and public policy analysts have found it exceedingly difficult to accept the rise and rise of a country that claims to be communist and non-democratic. 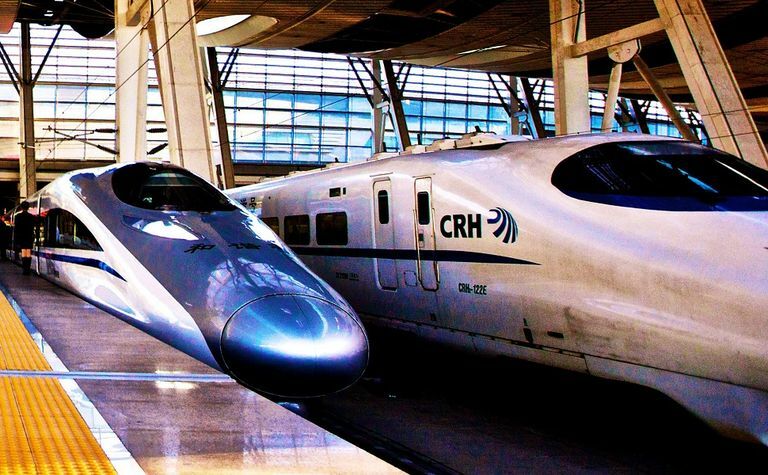 Chinese growth has been called a bubble and a figment of statistical manipulation. 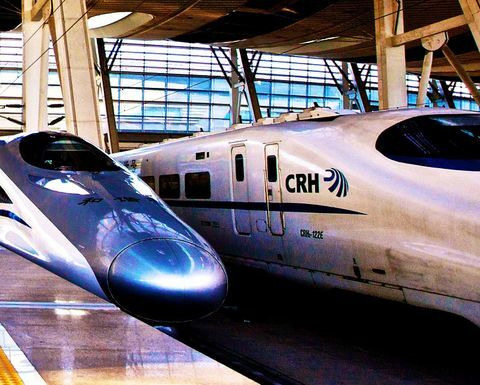 But within three decades, China has claims of having the biggest metro and longest high-speed rail systems. Quite rightly, those who saw the emergence of China coming expected increasing demand for commodities and gold. They then made a fatal mistake. 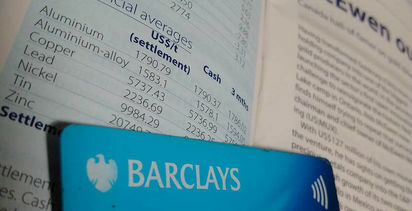 An assumption was made that an increase in demand for commodities would directly translate into an exponential increase in stock prices of mining companies. The often-used term among investors is "leverage". In reality, "leverage" has proven to be "anti-leverage". So much anti-leverage has there been that many investors have erroneously come to see gold and most commodities as non-performing assets. Let us explore this issue using gold and gold mining companies. Over the past 10 years the gold price has increased by more than 100% (and in the past 20 years by 280%). Those who invested in gold mining 10 years back would have expected their investment to have increased in value by much more than 100%, a leveraged response. Instead, gold mining companies, represented by the GDX index (ETF of senior gold mining companies) has fallen by more than 40%. 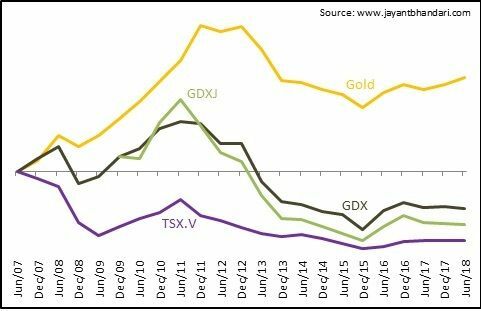 Investor expectation of leverage from the GDXJ (ETF of development-stage gold mining companies) is higher compared to that from GDX. Alas, the GDXJ's performance was worse than that of GDX. Similarly, investors expected the most leveraged performance from junior mining companies. But the TSX Venture index performance (using it as a proxy for early-stage gold exploration companies) has been horrendous. A closer inspection of the above graph shows that when gold price went up, share prices lagged, and when gold fell, share prices fell faster, making the gold mining industry wealth destructive sector of the economy. Investing in mining ETFs is a recipe for underperforming the underlying commodity. Why does the expected leverage fail - and is, in practice, anti-leverage? When thinking about leverage, investors expect that if the gold price goes up by, say, 10%, when the current profit margin of a company is 10%, its profitability would double. What they fail to take into account is that the costs related to mining and processing often increase when the revenue goes up. Cost structure is dependent on other commodity prices, of which most are often correlated. Also, in an environment of rising commodity prices, investors eagerly offer more financing to companies resulting in less financial discipline among their management. While this should dampen the leveraged response, it can hardly be blamed for anti-leverage. The biggest culprits behind the destruction of wealth in the mining industry are the rules of thumb that investors apply to "value" companies. 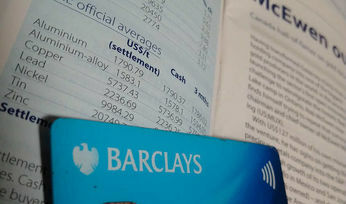 Using isolated rules of thumb, what looks cheap is often uneconomical and wealth destroying. That certainly is the case for the gold sector, as shown in the graph above. Let us explore some of these rules of thumb. One-to-one meetings with companies at conferences are organised in 20-or-30-minute slots. There is nothing wrong with this except that such meetings should be for only exploratory purposes. For many investors, including institutional ones, these are the only meetings they ever have. The end result is that many take investment decisions based on the pitches offered to them, and the feelings they leave the meetings with. Investors tend to forget that at best formal presentations and short meetings are no more than packaging and marketing, with positives over-played and negatives ignored or underplayed. One must do the hard job of due diligence. Perhaps the most dangerous, fatal and erroneous rule of thumb used by investors is the "ounces in the ground" method. Such investors multiply total resources a company has by a certain dollar figure to arrive at the "value" of the company. Why a certain dollar figure is used is often left unexplained. Should they use $10 per ounce of gold-in-the-ground, or $100? The simple fact that valuation differences between these two numbers run to 900% should show how erroneous this method must be. Over the past few years, another rule of thumb has emerged - or re-emerged: "Grade is the king". This, again, ignores that while a sub-gram deposit at surface can be economical, a seemingly good-grade deposit deep underground in thin, complex veins might be un-mineable. To avoid investing in uneconomic, wealth-destructive projects that look cheapest using these rules of thumb one must approach valuation by taking into account all ingredients that go into valuation. The ingredients include resources, grade, nature of the ore-body, metallurgy, recoveries, process required, payability, cost of mining and processing, taxes, royalties, community relations, and so on. In essence, one must attempt a discounted cash flow (DCF) valuation. A proper valuation methodology allows an investor to remove chaff from the wheat, beat the collective loss of wealth, or mining sector's relative underperformance to the underlying commodity. A comprehensive, serious analysis, positions an investor to invest in companies that actually have value compared to the price paid. Once this is done, any increase in commodity price will prove to be icing on the cake for investors. Interestingly one then might even realise that in a bear market companies with value trade cheaply and eventually get recognised by the market as they continue to perform financially. Value investing offers a possibility of profit, in both bear and bull market. For a case study, compare the performance of gold and Randgold Resources (LSE: RRS). Randgold assiduously avoids—to the frustration of many analysts, which included me in the past—investing based on simplistic rules of thumb. As the above graph demonstrates, when you are not chasing the lottery-ticket of leverage, you actually win. 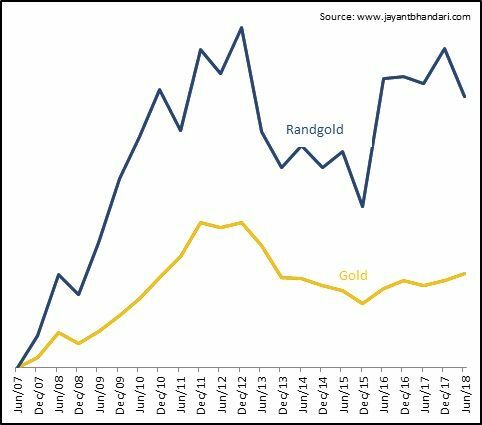 Over the past 10 years, while gold has gone up by 100%, Randgold has gone up by 240%.